On any given night in Australia, almost 28 000 young people are homeless. Help us break the cycle of youth homelessness by supporting Ask Izzy. 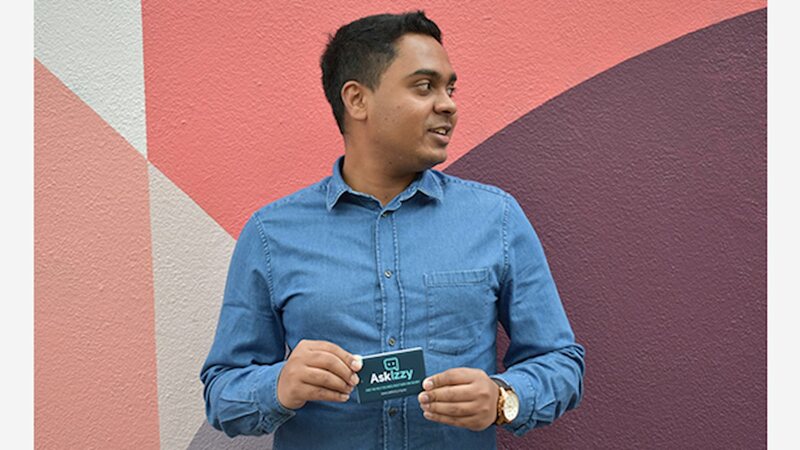 Ask Izzy is a mobile website that connects people in need with services such as shelter, food, clothing and healthcare. It was developed by Infoxchange in partnership with Google, REA Group and News Corp Australia. Since its launch in early 2016, there have been more than 1 million searches for help. With the number of young people experiencing homelessness rising dramatically, Ask Izzy is calling for donations to support new initiatives that will support vulnerable young Australians to get the help they need. When life gets tough, not every young person can rely on their family or loved ones for support. Family violence, unstable housing or relationship breakdowns due to religion or sexual identity can mean living at home just isn't an option. Elvis Martin, Council for Homeless Persons Peer Education Support Program member, says that choosing not to practice his family's religion and coming out as gay meant his life became a lot harder. "My family disowned me and a lot of bad things happened. After that it took one and a half to two years for me to get back on track," says Elvis. 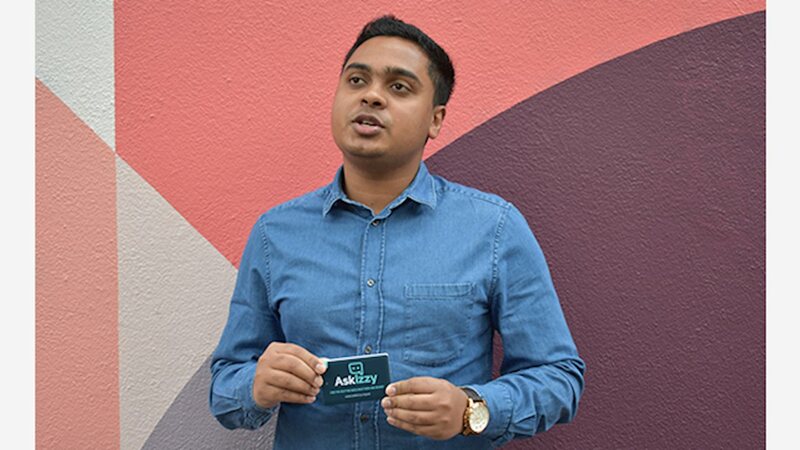 Ask Izzy aims to help young people like Elvis find the help they need straight away, by putting more than 350 000 essential support services at their fingertips. 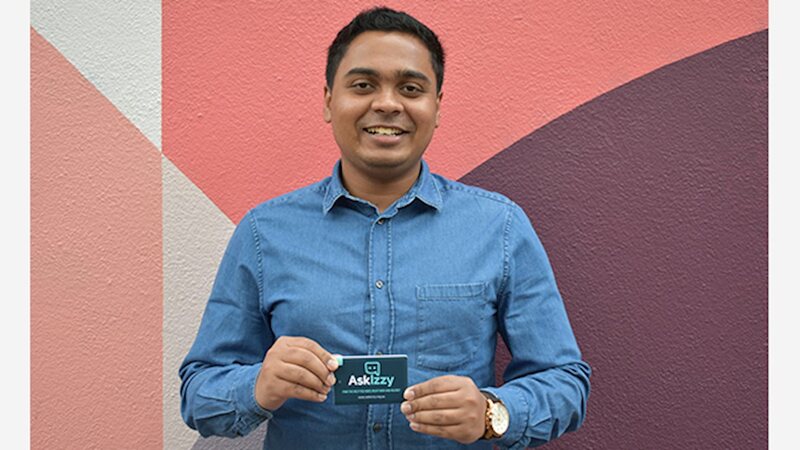 By supporting Ask Izzy, you'll be helping to fund various initiatives including making Ask Izzy more accessible for young people, as well as the distribution of Ask Izzy power cards to help young people charge their phone while they look for help.